Room was very clean and very spacious. It was very easy to find and access and was a great place to relax after a long day of exploring Vienna! Heating was excellent! Bad was confy. Bathroom was nice. Kitchen was big. Excellent location! Clean rooms. Good kitchen facility. All sofas extandeble. Location is great -- 5min walking to the underground and tram. Kitchenware is fully equppied, you can also find iron board, hanger, fanselectric fans in the appartment. Neighborhood is quiet and peaceful. 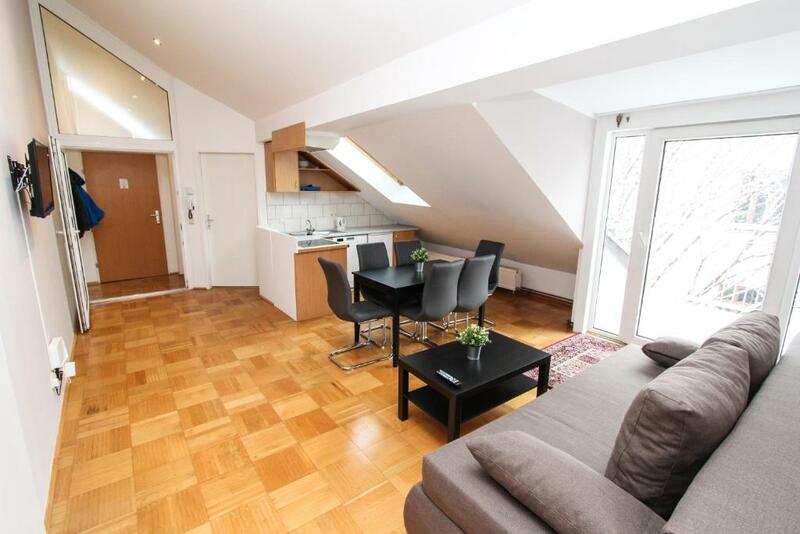 We liked that the property is 5 minutes away from the Ubahn station. You may find, also, nearby, a Penny Market and a Billa - you can use the apartment's kitchen to prepare yourself a breakfast or dinner. The kitchen is equipped with all the necessary tools. As we traveled in March, the apartment has its own heating system, so we could set the heat as comfortable as we wanted. 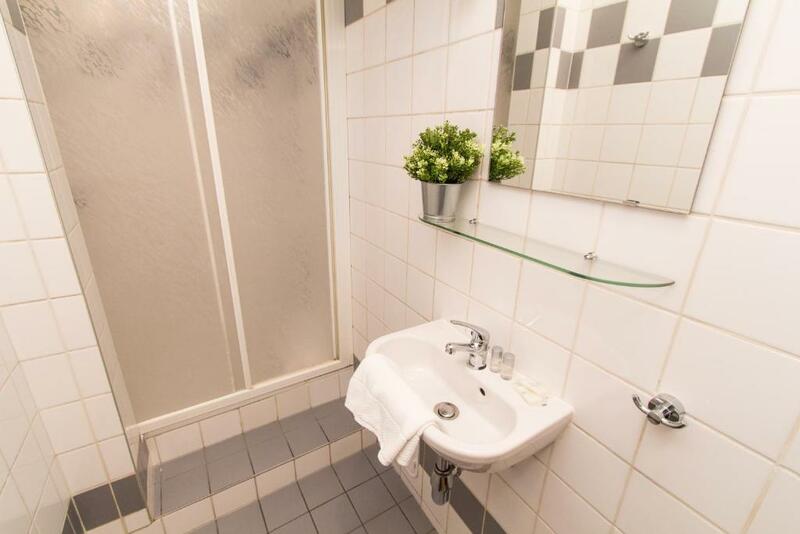 The location is very good, close to metro station. The apartment is clean, good beds, fits for every needs. Also very convenient procedures for taking the key and entry into apartment. Soft comfy beds. Kitchen area. Very close to ubahn, tram, local supermarkets. We had everything needed in the apartment: table, chairs, power sockets, fridge, electric stove, dishes, cutlery, shower, towels, soap etc. It was very warm inside the apartment despite the cold weather outside, and the temperature could also be regulated. Hot water was always available. Wi-Fi signal was strong. We liked the key handover procedure which was easy and convenient. 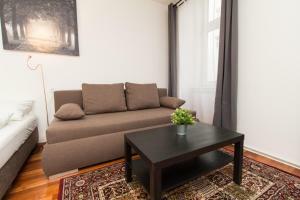 The location is very good, the apartment is really close to public transportation stops. It's also a cozy and quiet place, and not too far from the city center. Thank you so much for such a cosy apartment. We enjoyed everything- the location, rooms, cleanliness. It feels like home. Highly recommended! 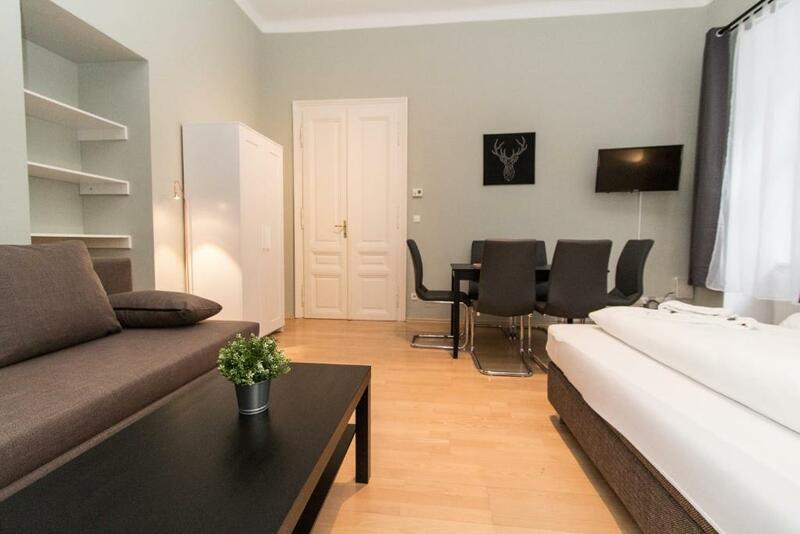 Lock in a great price for checkVIENNA - Blindengasse – rated 8.2 by recent guests! CheckVIENNA - Blindengasse is located in Vienna. Complimentary WiFi is available. All units feature a cable flat-screen TV, a private bathroom with bath or shower and a fully equipped kitchen. A microwave is also provided, as well as a coffee machine and a electric tea pot. Vienna City Hall is a 20-minute walk from the apartment. Schwechat Airport is 14 miles away. 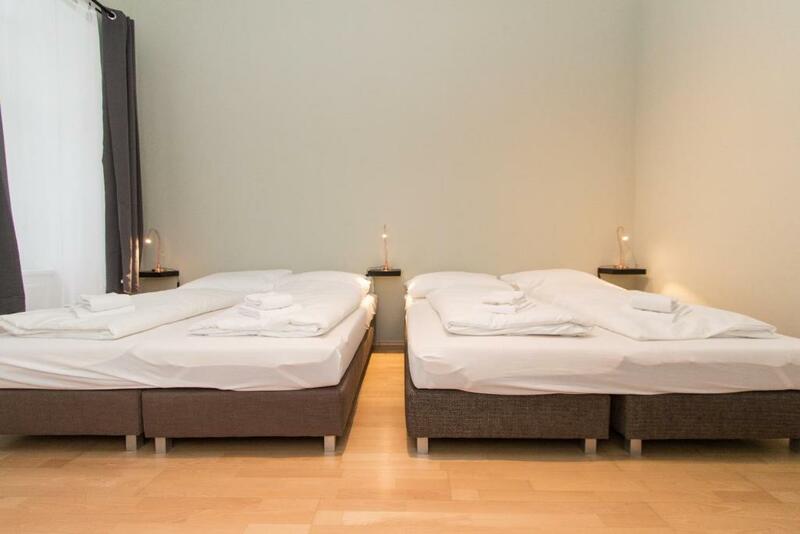 When would you like to stay at checkVIENNA - Blindengasse? 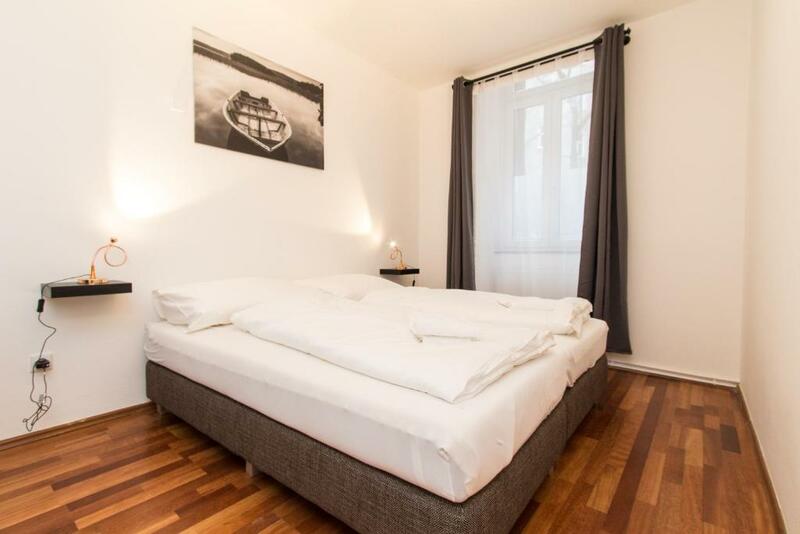 House Rules checkVIENNA - Blindengasse takes special requests – add in the next step! Apartment smell bad. Door could not be locked from the inside. TV was in the kitchen area, so it was a bit pointless. Bed linen was poor. Good location. Had hot water. Heating was fine. Two twin beds put together instead of double bed . The bathroom was too small. The shower was equipped only with a curtain that was sticking at the body... Considering the questionable cleanliness of the shower I found that disgusting. In addition, the hall and the kitchen were quite worn and dirty. The room was OK, though the wardrobe was full of duvets and pillows so it was not possible to put my clothes in. The only drawback was that the electric kettle was too little for the company of 4 guests. The rest was really flawless. Toilet was separate and cold. Also plunked. The toilet was smelly. Some of my friends didn't like that the showers were in the kitchen with a glass door (not very practical). The appartment was very big and clean, everything was provided as described. When I contacted the help desk, they were very helpful and answered all my questions.